Satish Chatap is Global Entrepreneur & Business Strategist. He has create multiple business all across the world specially in United Kingdom and India. His speciality is motivating small scale business entrepreneur to become business icon in their sector. Satish has created multiple business opportunities for many business minded people and established successful partnership in some of them aching trades and best customer service as we expect from global service provider. Weak people revenge, Strong people forgive. 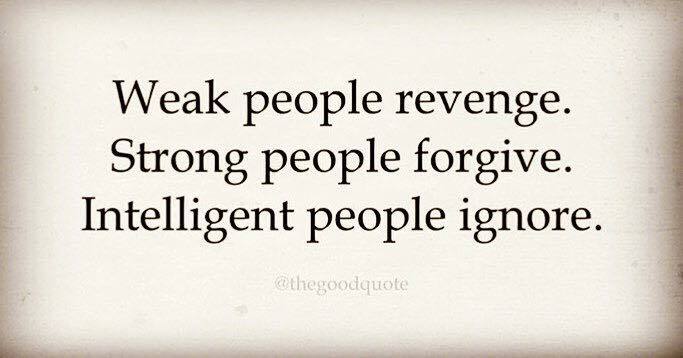 Intelligent people ignore. Even he has came from farming/agricultural family background but always has mindset of serial entrepreneur which leads him to achieve success in variety of multi-domain business platforms. Start from Balloon Seller, Typewriter, Professor in Engineering College, Employee to Employer of multiple business and eventually Global Entrepreneur & Business Strategist. His journey of successfully creating platform of Opportunities has inspired many people in building career and achieving financial freedom. Everything is Easy, when you are Busy. 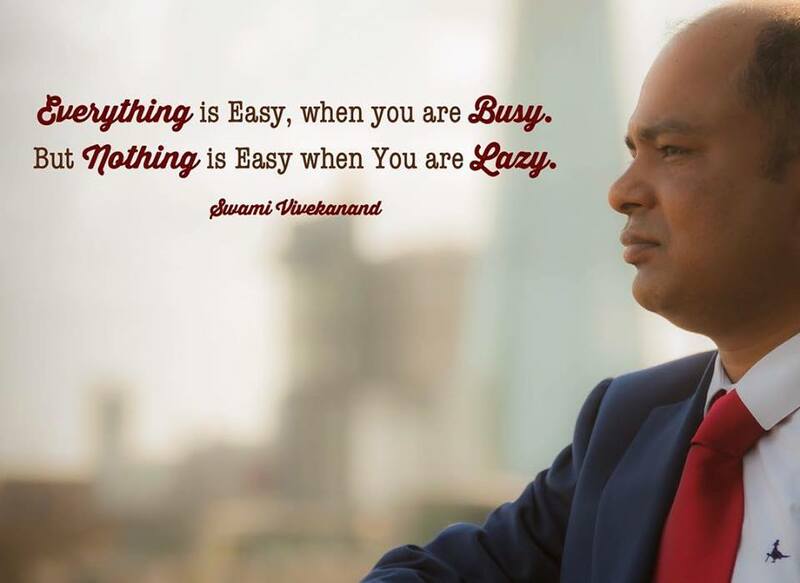 Nothing is Easy when you are Lazy. His thought about business is academic education is not enough for surviving in this highly competitive digital world, you need right knowledge, right people, right mindset and very wise use of your time. As everybody has 24 hours of time in day, we have to learn how to invest that time wisely for achieving your goal of FINANCIAL FREEDOM ( you should survive with lifestyle you wanted to live without spending any of your time on earning ) another work PASSIVE INCOME. He always talk about MINDSET, STRETCH, TIME & VALUE factor in peoples life, if you use these with best possibilities to achieve your goal then none can stop you. You and Yourself is responsible for your success and failures, so STOP blaming others. We all agree money is not everything but with money you can achieve many things. That’s reason, If anybody has option to live life without money and with money they always choose with money option. Whatever you are doing haven’t gave you life you want then its time to CHANGE things your are doing now. Keep Trying, never give up. Keep your attitude strong towards what you want in your life otherwise life will take you on undefined way. Satish belive, nobody can help you unless you want to help yourself otherwise Karna, Duryodhan, Bhim, Nakula, Sahdeva, Udisthir & Arjun all Mahabharat characters would have achieved same skills. Keep trying you will get it write at the end. If we try we only risk failure but if we don’t try we ensure failure. Everybody need Coach to train you to get right thing out of you, because you always judge yourself by others eyes. You need peoples to correct you, kick you and believe in you at every part of your life, that’s why we have many coaches in our life. Life is process of constantly improving yourself to achieve, what you never had before. Satish Chatap’s Coaches, JTFoxx (World #1 Wealth Coach), George Ross (World Best Negotiator and Donald Trump farmer Right Hand Man), Siam Kidd ( Crypto Currency Expert ), Harry Barclay (Commercial Property Coach), Annie Haywood (Interior Designer, Property Investor & my Business Partner), Reena Malara ( Real Estate Lease Option Queen), Family and many others has help him to achieve his passion. As JTFoxx said, we need one man, one opportunity to excel in your life and achieve all aspiration you have had dream. This club will help people like you to meet and learn from all such people who believe in you and help you by creating partnership, education, resources, marketing, branding, finance and everything else you need to make sure you will get more of you and your business. We urge you to become part of this global opportunity to connect with like minded peoples and make your dream true. Believe in yourself….! Change/Action is need for surviving in this highly competitive digital world. Push yourself..! Or I will Kick you towards your GOAL. Raluca Gomeaja invests her time in helping entrepreneurs grow their business and their life. We united our expertise and energy for the benefit of business owners who are committed to make a difference.